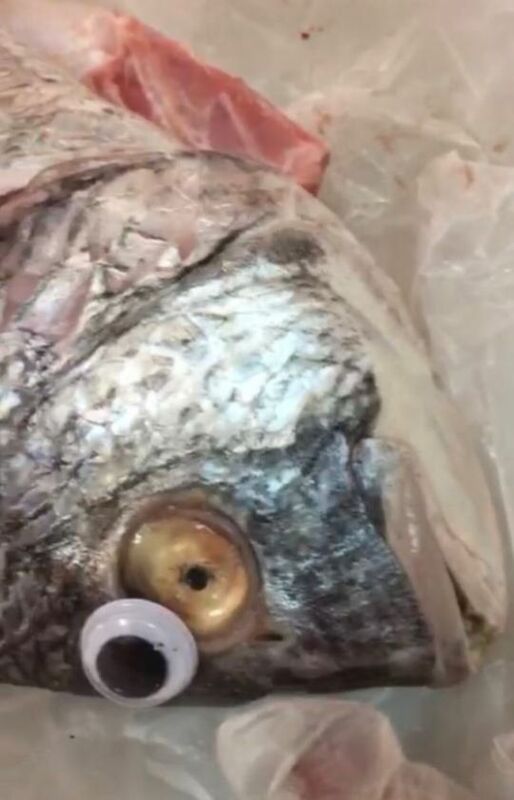 A fish store in Kuwait has been caught sticking plastic googly eyes on fish to make them look fresher… seriously. The photos, which look every bit as ridiculous as you’d expect, were released by the local newspaper Al Bayan. According to Al Bayan, the Kuwaiti ministry of commerce has shut down the shop after realising what the fishmongers were up to. People on social media have reacted exactly like you’d expect, they’re taking the p*ss, always taking the p*ss. 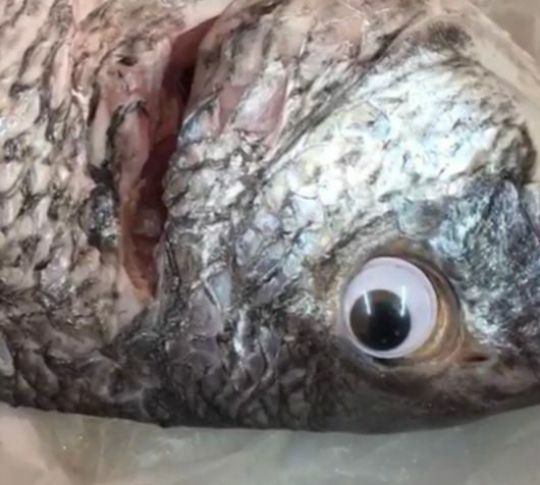 One joked that the fishmonger’s customers should be pleased, they get a free pair of googly eyes with every purchase while another joked that he will now exclusively shop for fish with googly eyes. 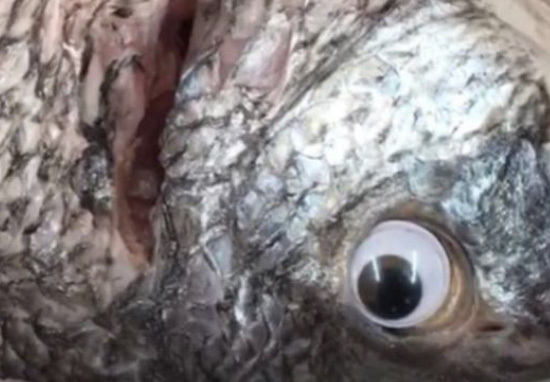 Fresh fish takes off googly eyes, revealing it to be OLD FISH. Just read the headline that a store was caught putting googly-eyes on fish to make them look fresher. Whoever fell for that deserved to have their money taken away. It is worth noting that anyone who’d know that you can tell how fresh a fish is by its eyes probably knows that fish don’t have massive cartoon eyes, but hey ho. I actually do admire the cajones on the fishmonger who thought this was a viable solution to selling his gross, not fresh fish. I think it shows one of two things, either they’re an idealistic dreamer or, and this is far more likely, they think people are as stupid as they obviously are. You know what I’m going to say, with all the authority being a UNILAD writer (not much) gives you, it’s because he thinks people are stupid.